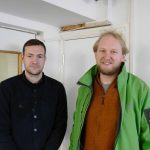 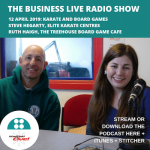 Combine Karate and board games: it’s not a solution to arguments over the Monopoly board, it’s a super new podcast featuring Ruth Haigh, co-owner of The Treehouse Board Game Café and Steve Hegarty of Elite Karate Centres. 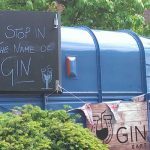 Daniel Shipman of Roister Events spilled the beans on gin’s history as a medicine, how it gained popularity in England, what led to the Gin Act in 1751, a second and now third peak in popularity, and everything taking place at the (free to attend) Gin Fever Festival. 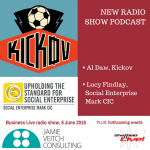 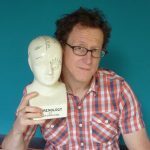 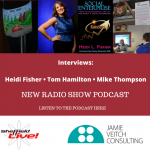 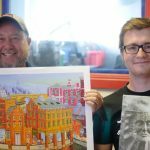 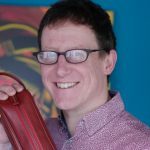 Interviews with Tom Vickers of Stoneface Creative and businessman and mentor, Steve Eyre (who runs World of Superheroes), and with Kate Rawlings, CSR Manager at Irwin Mitchell LLP and Carolynn McConnell, Business Connector Sheffield.